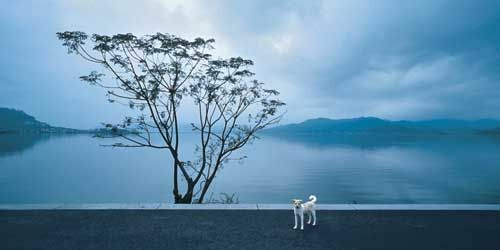 Surrounded by successive green mountains and beautiful scenery, there is a brilliant pearl glittering in southeast suburbs of Ningbo downtown, Dongqian Lake by name. 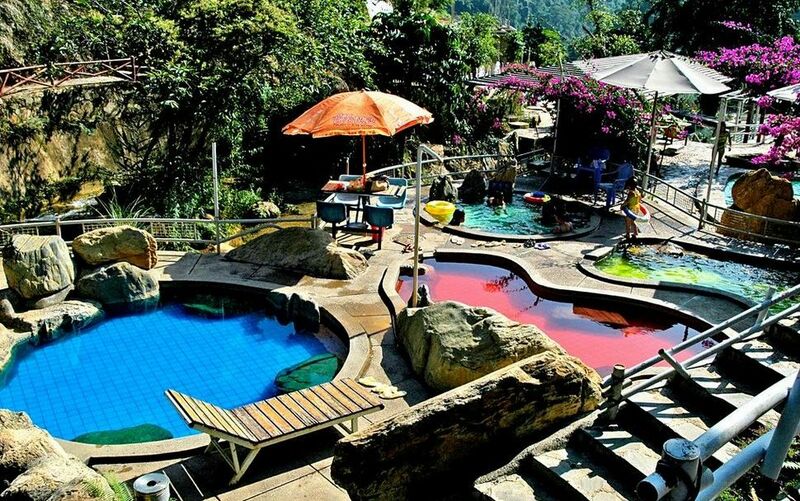 The Ninghai Forest Hot Spring is one of the top three hot springs in China. The water’s temperature can reach 49. 5 degree, and there are more than 20 kinds of mineral substances and micro-elements which bring great benefit to one’s health. 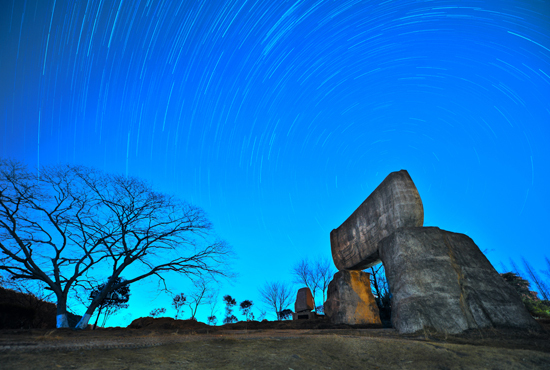 Xikou National Forest Park, covering an area of 89 hectares in Xikou town, Fenghua city, is 37 kilometers away from Ningbo, Zhejiang province. Exhibits of primitive life are not always confined to a showcase. 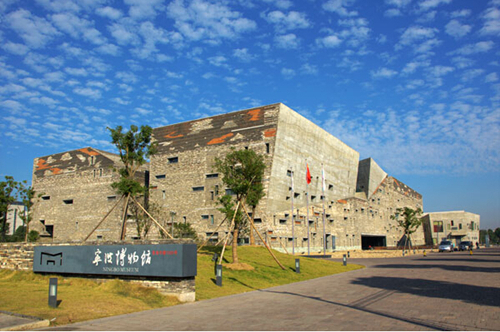 At the Hemudu Cultural Site Museum in Yuyao city, Zhejiang province, visitors can delve into the wilds to experience a way of life long past. 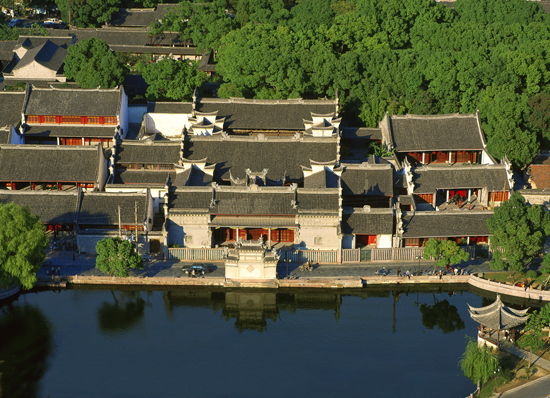 The Tianyi Pavilion, in Ninbo, Zhejiang Province, now known as the Ningbo Tianyi Pavilion Museum, has become an important representative of Ningbo’s historical value.